We are really very pleased to announce that the Third Keynote Presenter for the KMEIA 2018 Conference will be Dr David Elliott who is Professor of Music and Music Education and Director of Doctoral Studies in Music Education at New York University. 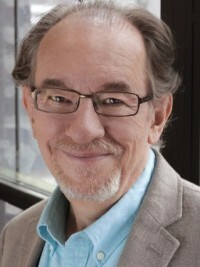 Information about David is now posted on the website and we look forward very much to David’s visit. Deadlines are fast approaching! If you are planning to bring your choir or an instrumental group then we need to have your applications in by Thursday 30 November so that we can notify all groups by 12 December! Presenters, you have until Wednesday 13 December to apply to present an Academic Paper, Poster Session or an Elective Workshop. Detailed information and application forms are on the Presenters and Performers webpage. Visit the Registration page on the website for full information and the registration form – we look forward to receiving your registrations soon! 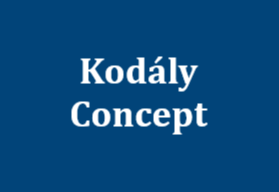 If you have any questions, please check the website or contact the conference office on 03 9254 1035 or email kmeia2018@gmail.com. Registrations will open soon for the AKC which will be held over two teaching blocks delivered across the term 2 and term 3 school holidays, an Early Childhood, Primary and Secondary teacher training course will be running in Perth 2017. 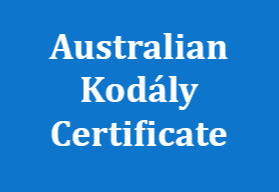 Successful completion of a level of the program can be counted towards fulfilling the requirements of the Australian Kodály Certificate. 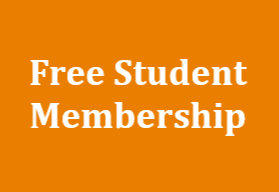 AKC participants are asked to please keep 30 September 2018 free for meeting with your lecturer and assessment prior to the start of the National Conference. Please note that classes are subject to minimum enrolment requirements. More information on website soon!